Your Trusted Source for Dumpster Rentals in the Kingston Area! We want to be the disposal company you turn to for all your residential and commercial needs. Thank you for choosing First Capital Disposal. 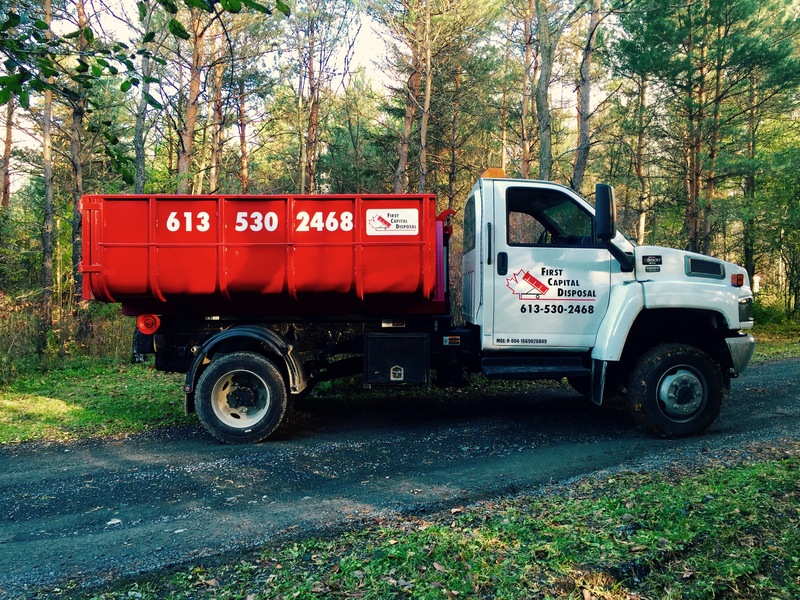 We proudly provide dumpster rentals for Kingston and the surrounding area to homeowners, businesses, contractors, and property managers looking for an affordable waste management service. You can expect fast and reliable service from us with every call you make. We serve all types of projects and clients, providing them with efficient, and budget-friendly solutions for junk and trash collection. We pride ourselves on our great staff, reliable trucks, fair and clear prices, and customized service. We strive to provide our customers with the best quality service possible to gain their full satisfaction, and they show their appreciation by coming back and referring us to friends, family, and coworkers.